The career of one of British music’s great eccentrics is affectionately told in Steve Sullivan’s documentary Being Frank: The Chris Sievey Story. The film chronicles the life of Chris Sievey, a musician who took many guises between the early 1970s and his death in 2010. Sievey’s work was full on experimentation and saw him dabbling in homemade film and even early video games. His career took an unexpected turn when he began portraying his larger than life alter-ego Frank Sidebottom. Frank’s large papier-mache head made him instantly recognisable and his on stage antics made him a cult figure. His performances that merged music and comedy gave him a loyal fan base that came to his rescue after his death and funded his funeral when he was facing a pauper’s funeral. To accompany a large archive of homemade video tapes and concert performances there are a range of talking heads – including his family, former bandmates, and radio DJ Mark Radcliffe who performed as part of Frank Sidebottom’s band – who are on hand to share their experiences of Sievey. His wife and children shed particular life on both his zany personality and the difficulties of living around him. It is less clear why comedians Johnny Vegas and Ross Noble are interviewed and their contributions can feel like an unnecessary diversion. There are a range of theories on whether Frank was merely an act or if the character had a deeper hold on Sievey. Some suggest Sievey was in complete control of Frank while others believe that the distinction between Sievey and Frank was less clear. What is clear is that Sievey held some resentment towards Frank who was able to gain a level of recognition that he was never able to achieve as himself. Sievey felt that he was a talented musician and instead of being recognised as such he was simply known for his absurd side project. The film does try to rectify this and a fair amount of time is spent looking at his band The Freshies. There is a tendency to overstate the importance of the band – in truth they had a small following and only one song that made a lasting impression – but it is hard to begrudge Sievey his overdue recognition. As the documentary progresses it increasingly highlights the more troubled side of this character, charting his alcoholism and constant money troubles – Frank at one point as a comic response to his bankruptcy writes a song about why you have to pay your taxes. While Sievey is no longer around to add his thoughts and give a true verdict on Frank, his friends and family’s anecdotes amount to a touching tribute. 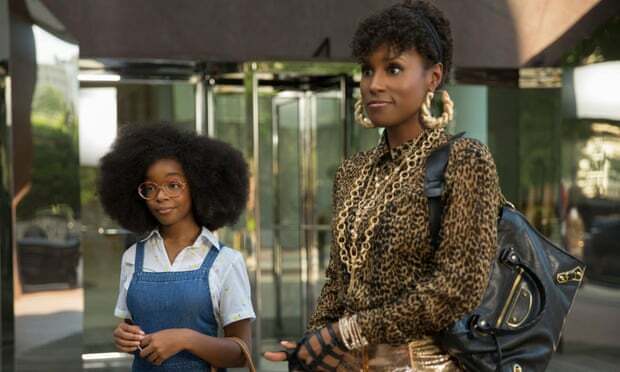 The film is by no means ambitious and for the most part resembles a BBC 4 documentary but there are plenty of assuming and heartfelt stories that show the many different aspects of Sievey’s character. 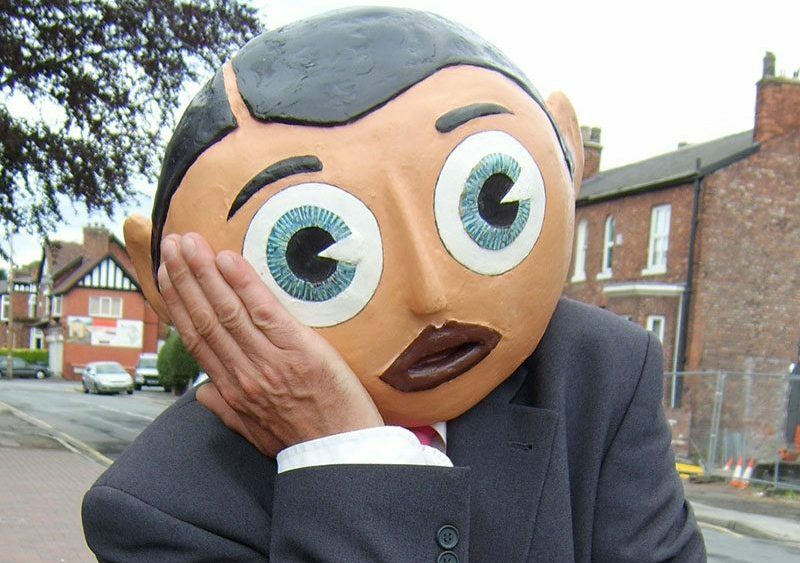 Film fans might recognise Sievey’s papier-mache mask from the film Frank, which took inspiration from Frank Sidebottom. While Lenny Abrahamson’s film only has a passing resemblance to Sievey’s life it shows that his legacy lives on in new and unexpected ways.